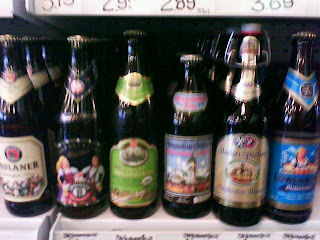 Deveneys of Dundrum: Oktoberfest Tasting Thursday 8th October. Oktoberfest Tasting Thursday 8th October. Usual drill, 6.30pm - 8pm, Deveney's Dundrum.